Don't miss out on all the reading fun tonight! 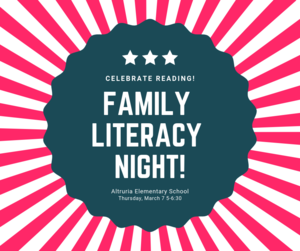 Family Literacy Night is 5-6:30! 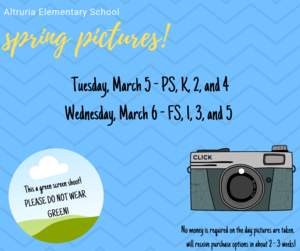 Family Literacy Night is 3/7/19! 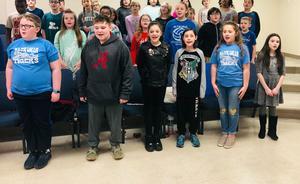 Altruria students during the BCS Honor Choir Rehearsal! 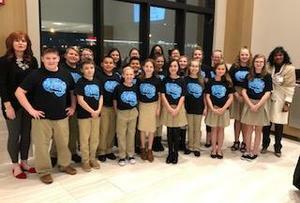 Altruria 5th Notes performed at the Bartlett Education Fundraiser! We are so proud of our choir and their beautiful music!